Spacetastic!! This fabulous family home offers more than 3000 sq. 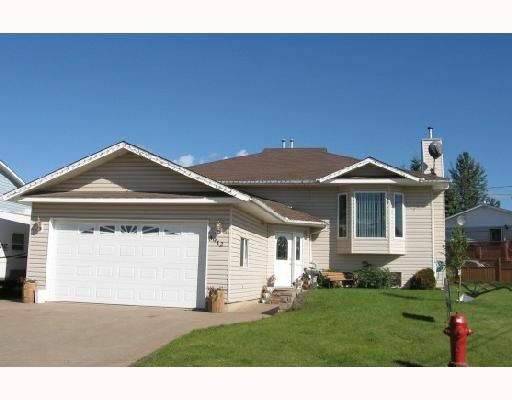 ft. of pure liveability a total of 4 bedrooms and 3 bathrooms plus an absolutely enormous family/recreation room with a gas fireplace and wet bar. There is an indoor hot tub to soak away your troubles. The extra wide corner lot is nicely landscaped. offers a brick driveway and RV parking. Do call to see this one! Now!! !